I’m back home now. I just landed in Seattle. It has been a long time since I been here. I just got back from my Europe/Asia tour. I’ve been to Iceland, Ireland, England, Germany, Japan and of course France (my home away from home). 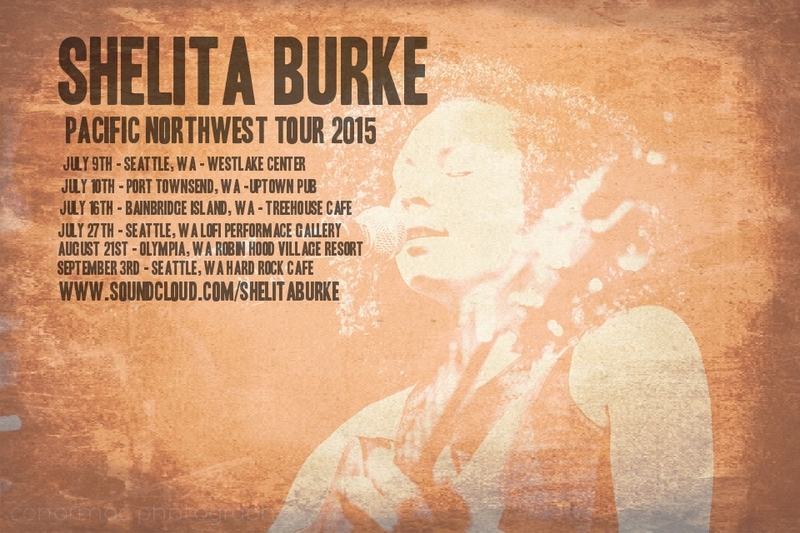 Now I am starting my Pacific Northwest Tour. For more shows go here.